Ketchum is helping Malaysia Airlines with PR for the search for and response to missing plane MH370. KUALA LUMPUR: Ketchum is helping Malaysia Airlines with PR for the search for and response to missing plane MH370. The airline engaged Ketchum to provide advice and media support on March 15, one week after the jet – due to fly from Kuala Lumpur to Beijing -- disappeared, Ketchum EMEA CEO David Gallagher told PRWeek. The firm is not working with the Malaysian government. "We are focused on general strategic advice and media support," said Gallagher. "The main assignment is to try and be as helpful as we can to the families affected by the flight." Aviation expert and head of Ketchum Icon in Singapore John Bailey has led a team of seven Ketchum staffers from its Singapore, London, and New York offices from Kuala Lumpur, Gallagher confirmed. In November, Ketchum acquired independent Singapore-based PR agency Icon International Communications, now rebranded as Ketchum Icon. The firm told PRWeek at the time that the deal marked the first step for Ketchum to "tap into the growth of Southeast Asia, such as Vietnam." Malaysia Airlines has faced a backlash from relatives of the missing plane’s victims after the airline texted them about the passengers’ presumed fate following Monday’s potential sighting of plane debris in the Indian Ocean. 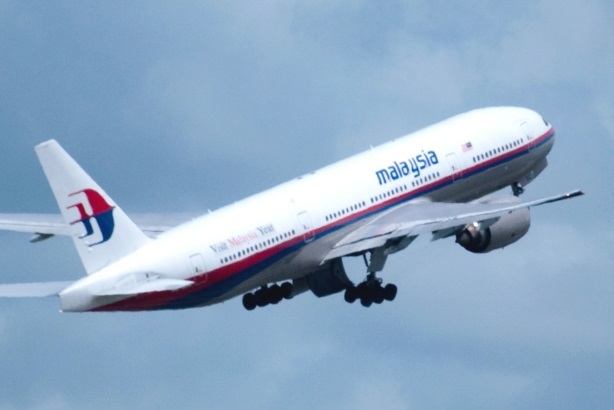 In response to a protest from relatives on Tuesday at the Malaysian Embassy, the airline’s CEO Ahmad Jauhari Yahya said at a press conference that the company's sole motivation for the text message was to ensure "the families heard the tragic news before the world did." Families have received $5,000 in initial compensation. After Chinese officials demanded greater transparency from the Malaysian government about its investigation of the missing plane, social media in Malaysia has been retorting with comments about China’s own opaque government transparency. Objects in the southern Indian Ocean were identified on Monday as possible debris from the missing jet, which was carrying 227 passengers and 12 crew members. The search was shifted 700 miles to the northeast on Friday, with more objects spotted floating in the water. "The objects cannot be verified or discounted as being from MH370 until they are relocated and recovered by ships," the Australian Maritime Safety Authority, which is coordinating the international dragnet, said in a statement.